When students perform their techniques, whether in drills or patterns, it is very easy to tell if they are actually trying or merely dancing around. This is one of the tricky parts within training…or any education. I had a student tell me that the way to fix that is to make them work harder. How does that get accomplished? Make the drills longer? Count louder? Stand over them the whole time? Nope. Never going to make their training better that way. 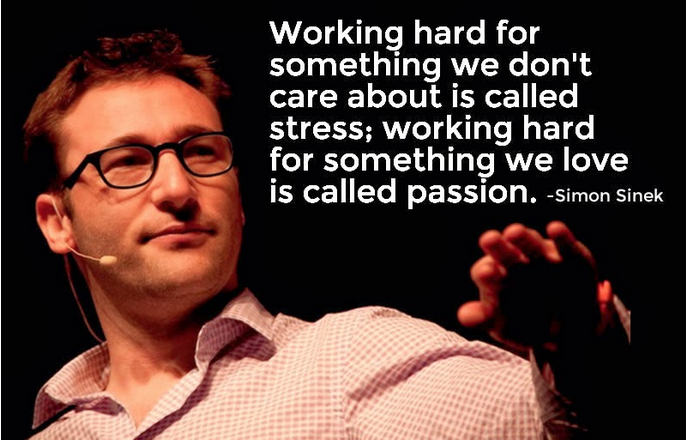 If their passion hasn’t developed yet, no external factor will change the behavior. Does training actually fit their goals? Are they looking for physical improvement? Maybe they just want the socialization in a subject matter that interests them. The only way that a student will improve and develop skill is when they choose to. This is a deceiving point, too, though. 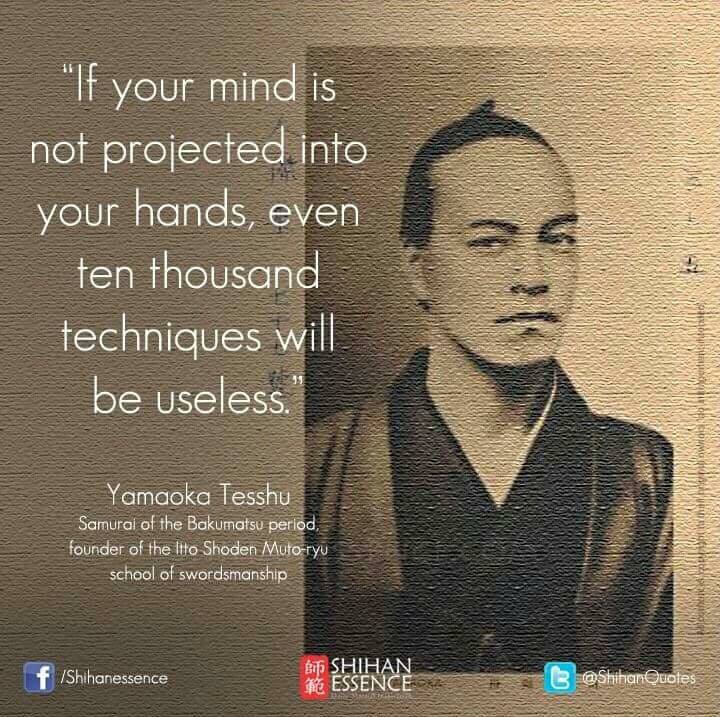 I’ve asked students to adjust technique to make them more effective and have gotten “That’s what I’m doing!” as a response. (We won’t discuss the respect issue now) But since it makes no sense that I would waste my time asking for things to be adjusted/corrected for no reason, they still haven’t chosen to learn the technique past what they “think” it is. Now, I’ll give credit to those putting in effort and working but poor technique can only be helped so much by strength and commitment. There is some passion there, although needing direction. I came across a saying the other day which is very accurate. It stated “If you can’t do it slow, you can’t do it right.” which fits the piece above. The idea of being able to go slow would mean that your mind is in the work as well and that will show in your hands (and legs). I would wager that, if you are able to put your mind into the focus of the work, your heart is involved also. This changes the fear and anxiety and nervousness into enjoyment. Those feelings and emotions fade as the passion grows. The development of your passion is seen in the performance of your techniques. You start to see deeper and understand more. The desire to see others succeed rises and helps create the desire in you to work harder and learn more. It brings students together as a community…family…who supports each other off the floor as well as on. You are now building your passion. These factors to improve your training are the same as those you need to develop your career, regardless of the field. If you don’t have a passion for what you are doing, how can people believe that you are knowledgeable and competent? Make sure your heart is in your training. Please comment, like and share this (and my other posts) if you have found it worthwhile. Nice post Robert. Some very good points and food for thought.